Shadowood Farm is a neighborhood riding school specializing in providing riding lessons in Classical Dressage, Hunters/Jumpers, and Basic Cross Country riding. 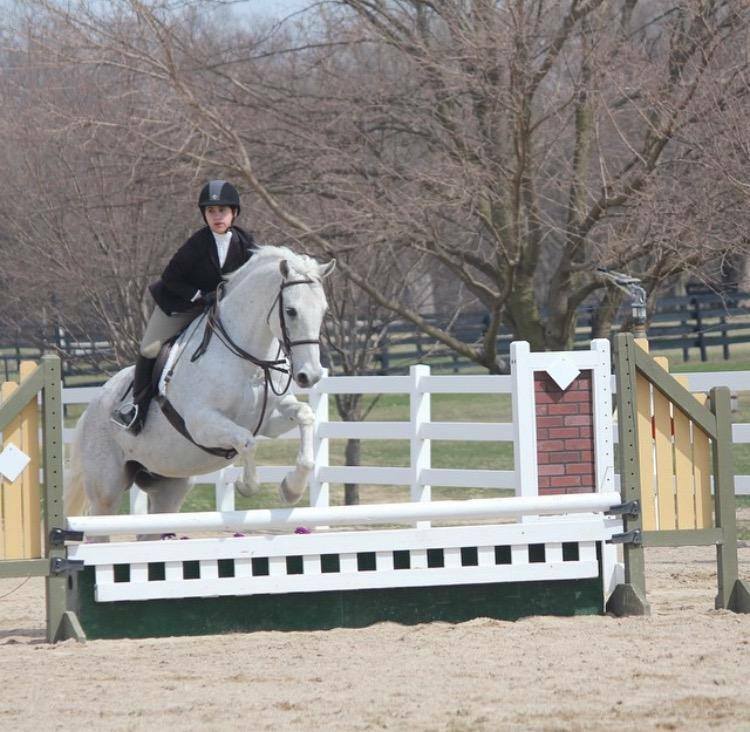 Shadowood Farm prides itself in providing a fun family atmosphere that allows the horse and rider to excel. Our lesson program is designed for the rider who enjoys working as a part of a team to successfully compete in local horse shows including dressage, hunter competitions and show jumping. For those not ready to show, there are opportunities to prepare with two schooling shows a year held on the farm property. Those who do not have showing as a goal, can enjoy developing their horse while reaching their full potential as a team. 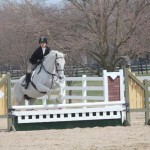 Our dressage and hunter jumper riders include children, juniors and adults competitors. Our goal is to create a well-rounded horse and rider experience including learning proper horse care and taking pride in that care. Private, semi-private lessons, coaching and clinics are available year round. 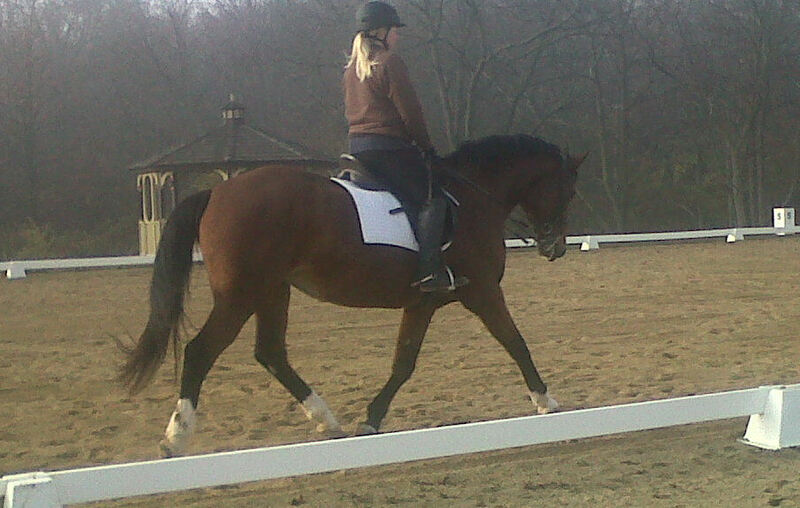 Riding lessons are available weekdays or weekends in our indoor or outdoor arenas. You may lesson on your own horse or one of our school masters. Our seasoned school masters are equipped to serve riders learning beginner through advanced skills. Students who prefer to trailer in are welcome.